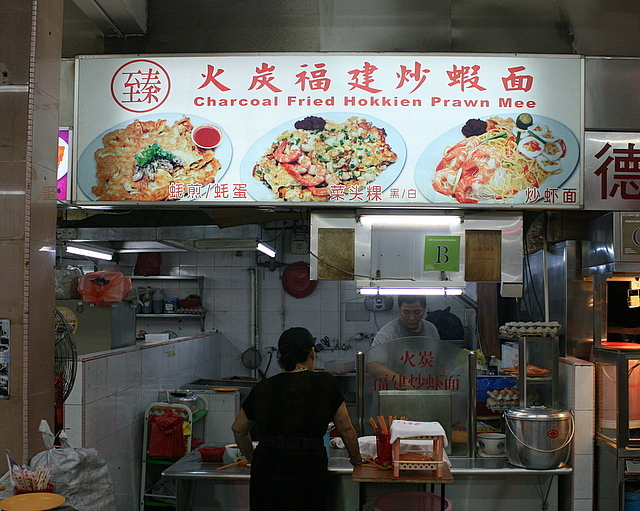 Ooh, charcoal fried Hokkien prawn mee? Sounds enticing. I've yet to find my holy grail of HPM, this could be it! I had eaten many times at this place as it is quite near my place. Usually I will order $4, add mee and no sotong. Enough for a big eater like me. 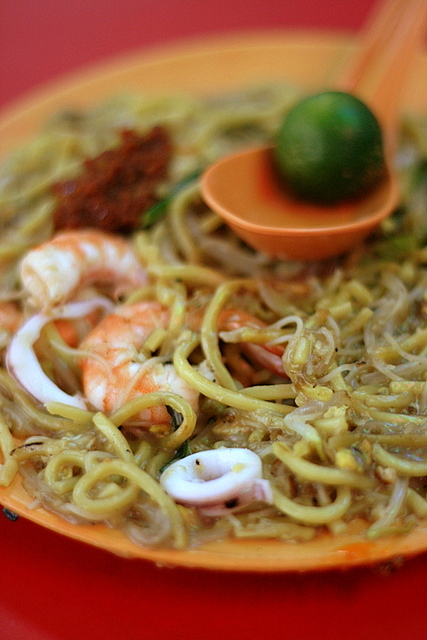 However, I personally prefer Alex See's Geylang Lorong 29 Fried Hokkien Prawn Mee. The carrot cake at this stall is not nice. Go for the one at the coffeeshop across the road. It is better. 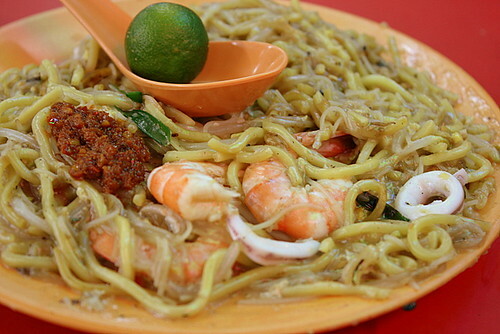 This looks so good I wish I live nearer to Changi! This place closed already. A chinese noodle stall has replaced it.